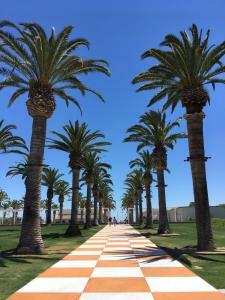 Irvine is among the top 10 healthiest places to live in the United States, and even ranks as the No. 2 most fit city in the nation, a survey comparing 42 key indicators reports. In Irvine, while among the pricier cities in Orange County for residents, housing is still among the most sought-out in the county. Irvine also offers residents easy access to some of the best hikes in Orange County, as well as activities in regional and wilderness parks. And when the day is done, Irvine residents have access to some great ways to relax and unwind.